In today’s world of increasingly complex litigation you simply cannot do it alone. Let’s face it. Your probability of a success increases when you have the expertise of an experienced “court savvy” attorney who is also a Certified Public Accountant on your side. 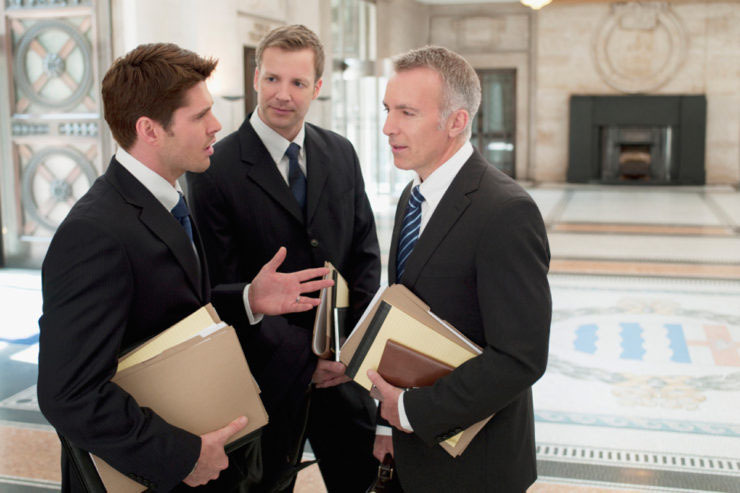 In a nutshell, our litigation service is focused on results. Results backed up with our proven litigation track record. Find out more about how we can help you increase your chances of winning by contacting us today.